One of the greatest gifts! 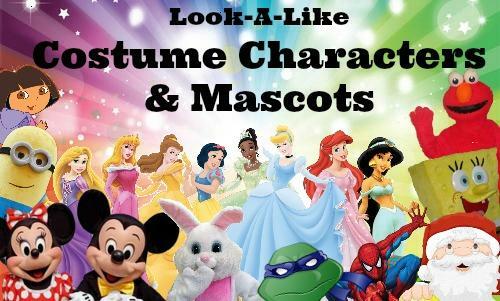 Your childs Birthday Party where their favorite look-a-like character stops by for a meet & greet, photos, and more. Lets not stop there! Characters & mascots are also great for large functions - School, corporate or church as well as grand openings . Clowns serving the Charlotte NC area as well as the surrounding areas of Rock hill, York, Gastonia, Concord and?? ?